A tight match is expected as Warrington Wolves welcome Olympia to Powerleague Soccerdome Trafford on Easter Saturday for a 17.00 throw-off. 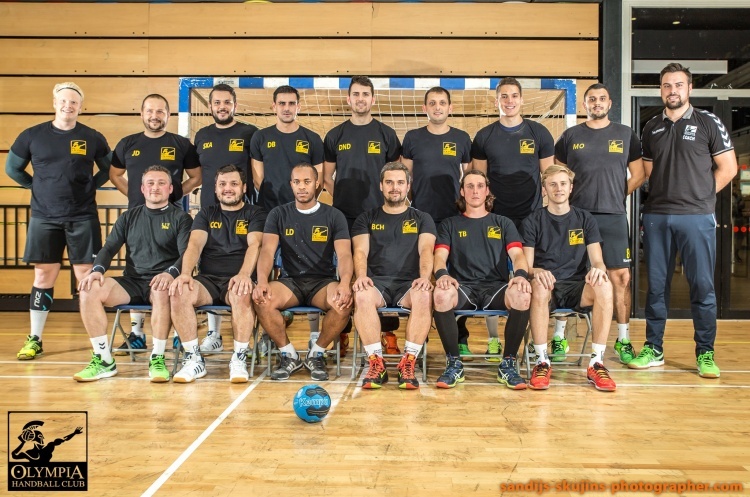 The only match in the Men’s Premier Handball League over Easter weekend pits Wolves against Olympia. These two teams sit second and third in the table with just four points separating them, so this could be a nail-biter. Both teams are having a fantastic season with Olympia the only unbeaten team in the men’s league. In their last league match, Wolves were narrowly beaten by North-West rivals NEM Hawks. Olympia’s previous victory, over West London Eagles, was by an even tighter margin of 29-27 so both teams will be ready for a match that goes to the wire. Both Olympia and Wolves have won four from four since the turn of the calendar year and the last time these teams met, in November, it ended in a 27-27 draw. Olympia sit six points behind leaders London GD with two games in hand, so victory for Olympia puts them in a good position to challenge for that top spot. Wolves are four points behind Olympia but have three matches still to play this season, so anything is possible. This promises to be a match that will be fought to a standstill by two of the top’s men’s teams in the country.